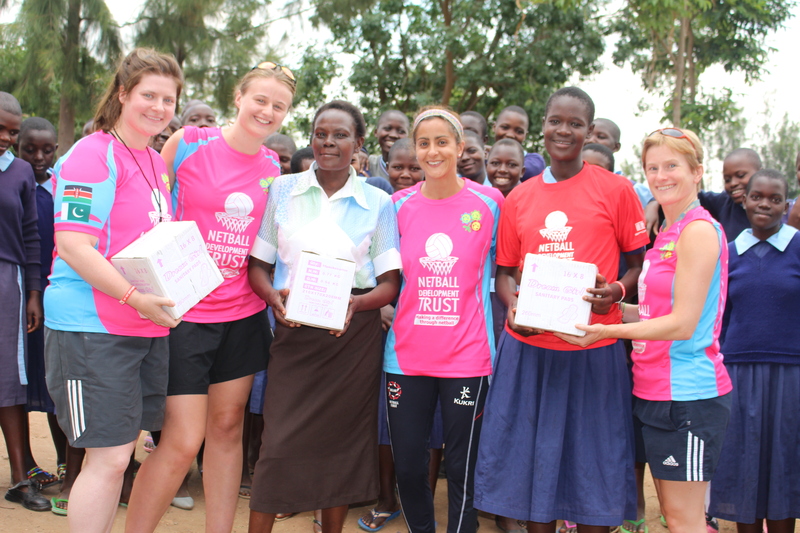 The Netball Development Trust delivers netball at grassroots level in less developed countries, allowing children the freedom to play and have fun. We work with schools and communities to help young people to become players, leaders, coaches and officials. We then use netball as a tool to bring communities together, where we can deliver sexual and reproductive health and rights (SRHR) awareness and life skills. We donate sanitary pads to our girls, and are piloting reusable pads. More girls now attend school when on their periods, and consequently their learning and grades are improving. Their self esteem is growing as is their self-confidence. We’re super proud of our volunteers.